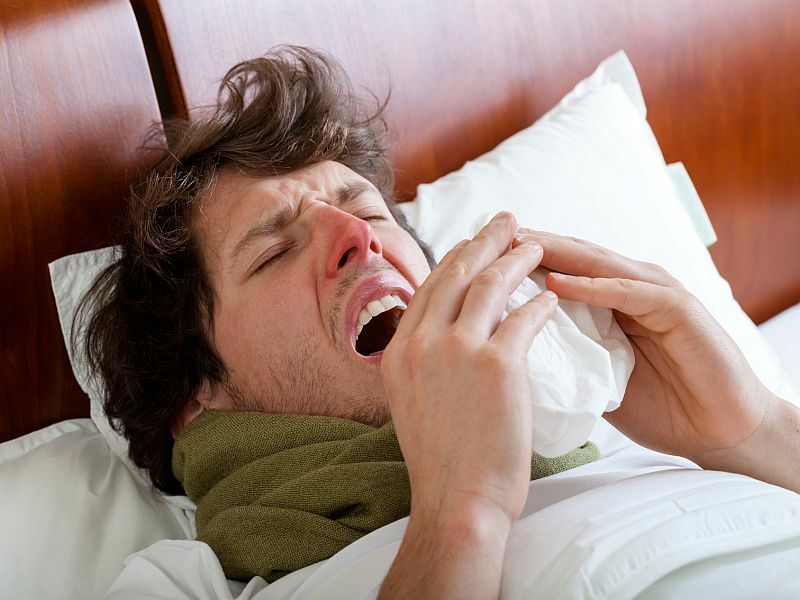 FRIDAY, Jan. 11, 2019 (HealthDay News) -- The flu season is picking up steam, with about 7 million Americans having been infected with a strain of the flu virus, health officials said Friday. "H1N1 is the most common [strain] in most of the country," Lynette Brammer, head of the CDC's domestic influenza surveillance team, said last week. "But it's odd that in the Southeast, the H3N2 virus is more common." The CDC doesn't track adult deaths from flu, but they do keep tabs on pediatric deaths. As of last week, that total was 13. "There's still a lot more flu season to come," Brammer said last week. "I expect activity to continue for several more weeks." The best way to protect yourself and those around you is to get a flu shot, and there's still plenty of time to get vaccinated, she said. "Anybody who hasn't been vaccinated should go and get vaccinated," Brammer said. This year's vaccine is well matched to the circulating strains of flu and a lot of vaccine is available, she added.